This resume encompasses more than thirty years of experience gained as a professional trumpet player, private instructor and composer/arranger. It represents a vast diversity of stylistic accomplishments in a variety of musical genres ranging from classical through to jazz, salsa and funk. Eddie Lewis strives to be the best trumpet player he can be in any stylistic setting. 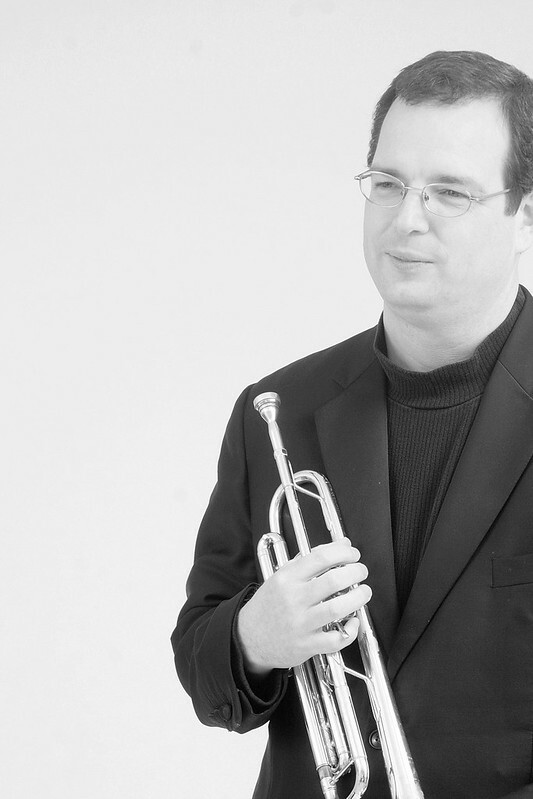 Striving for excellence as a performer has opened many doors in his career as a trumpeter. This resume reflects the many opportunities made available to him as a result. 2005 Calvin Owens – Hey Boy, How You Do That Thang? Eddie Lewis’ teaching style is based on one basic ideal – identify the students musical goals and teach them the best way to reach those goals. You can learn more about his teaching by clicking here. Many hundreds of arrangements for a variety of instrumentations and styles ranging from string quartet to full symphonic works; from jazz duets to full big band arrangements. Composer of over three hundred original works mostly for brass ensembles, trumpet ensembles and jazz instrumentations. Mr. Lewis’ writing style is best described as “cross-cultural“. His arranging and compositional style is largely influenced by his diverse experience as a trumpeter. – The article linked to above has two errors. The march is an original composition of Lewis’, not an arrangement, and he was not in attendance for it’s premier. – Based on blues in B flat. Because of his contributions to the Texas All-State Jazz Etudes each year, Mr. Lewis was asked to write a majority of the trumpet etudes used for the Junior High All-Region Jazz auditions in his home town of El Paso. He contributed five ballad, three funk and five Latin etudes. Selling selected compositions and arrangements at Tiger Music.